Malaysia ku, Tanah Air ku. 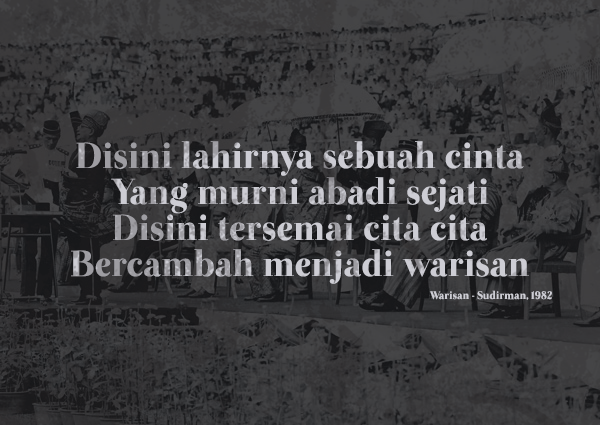 Such a gorgeous verse from a Sudirman classic, ‘Warisan’, expressing his love and patriotism for Malaysia. If you’re as inspired as we are by this beautiful song, join the Merdeka Video Contest! What is Merdeka Video Contest? This is your chance to show your love for Malaysia (just like Sudirman did with ‘Warisan’) by making a short video with a theme of “Di sini lahirnya sebuah cinta”. You will have the chance to WIN a total of RM157,000 worth of cash prizes! To make the reward even sweeter, 8Share has something special just for 8Sharers who participate in this contest. Make a short video with the theme – “Di sini lahirnya sebuah cinta”. Your video MUST include any parts(s) of the ‘Warisan’ song. The video must be at least 1 minute long and can be up to 3 minutes. Be creative with your videos. Wanna see some examples? Check them out here. Upload your video in Youtube. The privacy setting of the video has to be set to “unlisted”. Find out how to adjust your video’s privacy here. Yes, it’s as simple as that! We are rewarding RM100 credit to your 8Share account for every valid submission! Yes, you read it right. It’s RM100! But wait, only the FIRST 100 submissions will be given the reward, so ACT FAST! What are you waiting for? Starts making your video now! Power Tip: To make sure you are in the running to win the cash prizes, don’t forget to be AWESOME! Can I submit more than 1 post and get more than RM100? Yes, you can submit more than 1 post to get an extra chance to win the cash prizes. But, you will ONLY be rewarding RM100 ONCE. When I will get the RM100 reward? You will receive the reward by after the date submission ended and only when your entries are considered as valid. How to make sure my post is valid? i. Your Youtube video is UNLISTED so your video can be viewed anytime. ii. Your video must be at least 1-3 minutes long. ii. Your video must consist any parts(s) of the ‘Warisan’ song. When is the submission ends? Submission ends: 9th September 2014, 11.59pm. Is this contest same with the contest in Escape.com? I found some difference, Escape.com stated video submission due 18 August, but this website stating 9 Sept, so which is the correct one? 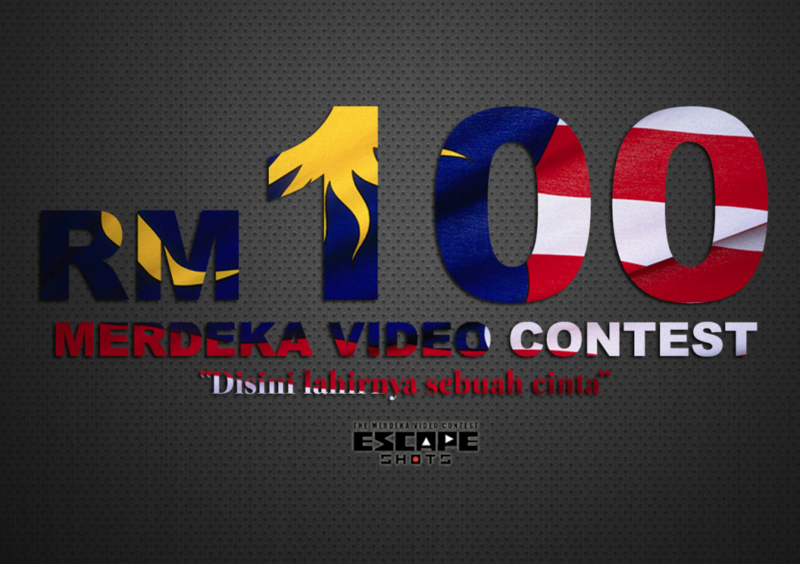 hi…saya telah submit penyertaan video merdeka contest pada form di ruangan website escape. video saya telah disiarkan dalam senarai escape. soalan saya, perlukah saya submit butiran penyertaan saya pada form 8share? seperti form di atas. untuk membolehkan saya tersenarai antara 100 orang terawal ahli 8share yang submit video contest tersebut? sebab butirannya sama seperti dalam form escape. Hello.. do i still get a chance in the 100 group?? If still available i wanna upload it.. but if the number 100 exceeded than i wont upload it..
i already submit at celcomescape…its same or not? Bagaimana Submit Video semula ?